First of all, thank you so much for all of the emails and comments about honeymoon destinations. I love hearing from you guys. It’s so nice to have another perspective and to hear about your own experiences! 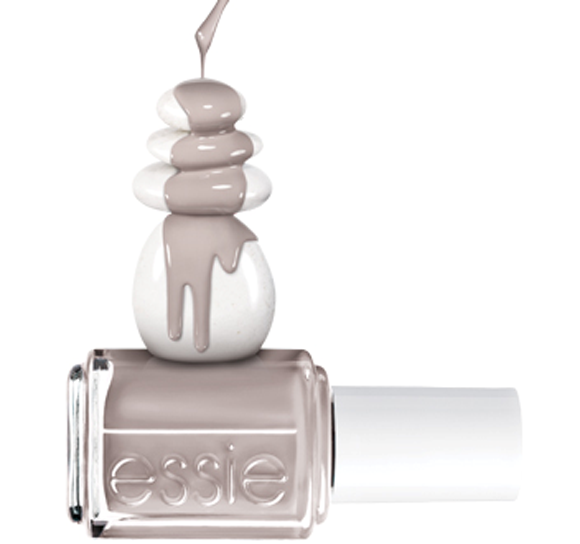 Obsessed with this polish from Essie’s latest collection. It’s called “Yogaga” and I’m pretty sure it will be my go-to for my next mani. My Maid-of-Honor is going to be a TV star next week (along with a handful of my other friends!)! 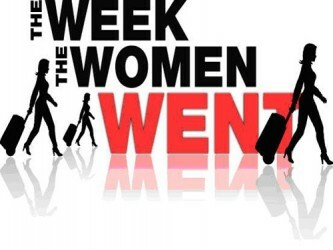 There is a new series on Lifetime called The Week the Women Went, which premieres on Tuesday at 10pm est. All of the women in the small town of Yemassee, SC were sent away for seven days, leaving the men to take care of the homes, businesses, and children. It will be so neat to see them on national television! Make sure to tune in! Got my hair done yesterday (best feeling!) and then checked up on our reception venue. She said it was an unbelievable vacation and would recommend it to anyone looking to see gorgeous sights and experience an amazing culture. Said she got to see where Mary lived, walk on stone streets that had marks dug in them from where chariots would run, she stayed in a hotel that was deep down in a cave, and she also got to see the underground cities that the Christians built when they were hiding from persecution. All among many, many other experiences! I totally want to go now. That’s all I got. We made it past Humpday! Next Post it's my birthday! Ooooh I love that new Essie color! I haven't checked the new collection out yet, thanks for the reminder to go do so! I love that color and I spotted it a couple days ago too! It's a great everyday color. LOVE! Just came across your blog and I'm happy I did! New follower. 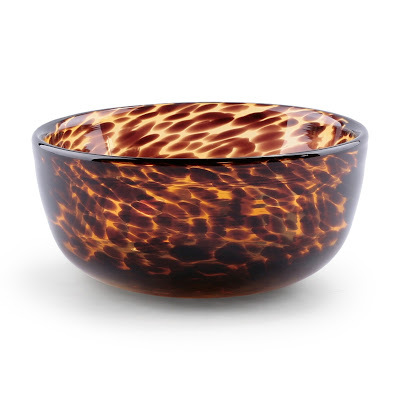 I love that tortoiseshell bowl! Beautiful! I love that cute little zip pouch. I love that new Essie color! Gorgeous for fall. And that tortoise glass ball is AMAZING. Love it! Love that pic from Patriots Point. I had my wedding at the same venue, and we set up a S'mores table at the fire pit. Great night, great memories!! enjoy! Love that pic from Patriots Point. I had my wedding/reception at that same venue. We set up a S'mores table to have next to the fire pit. Great night, great memories! Enjoy!